Description: It's ALWAYS a good idea to have a backup grenade launcher waiting! 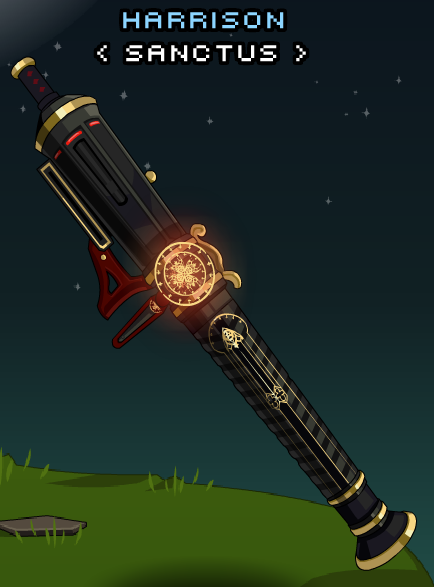 Seraphic Pistol and Cannon (AC). Seraphic Pistol and Cannon (Legend).